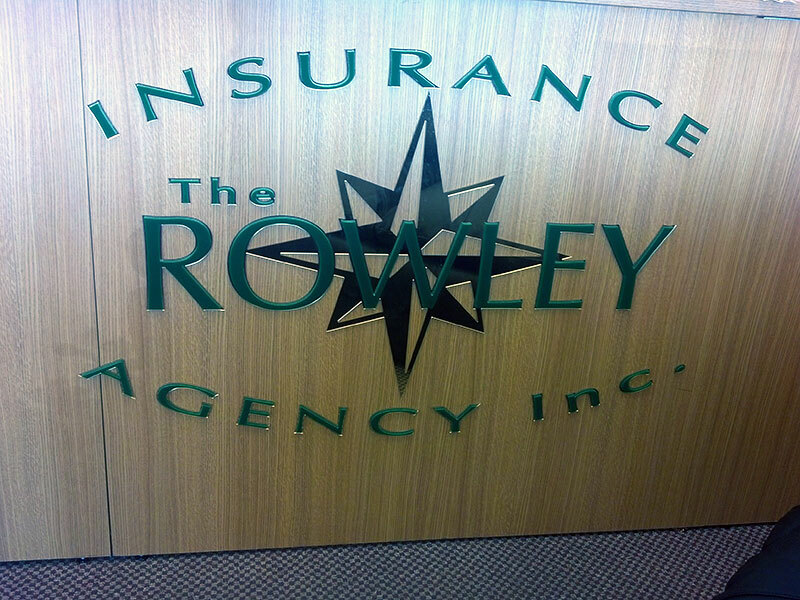 Welcome to the Rowley Insurance Agency Inc! 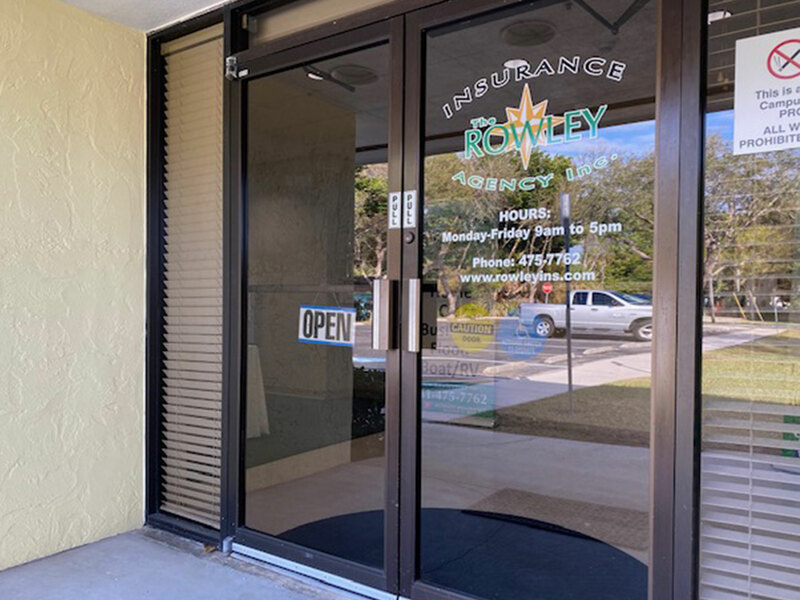 Rowley Insurance Agency and Financial Services of Southwest Florida offers a broad range of insurance and financial products through an array of insurance companies and partner brokers to combine the right policy/company/price to fit your specific needs. We take pride in our dedication to our clients in respecting their desire to have the best possible coverage with the best possible price. Our agency is staffed by local professional agents and support personnel, not “the next available representative” as you will find with 800# or internet companies. An actual person in our actual office will respond to your request via phone, email or internet inquiry for an insurance quotation or service of your existing policy with our agency. 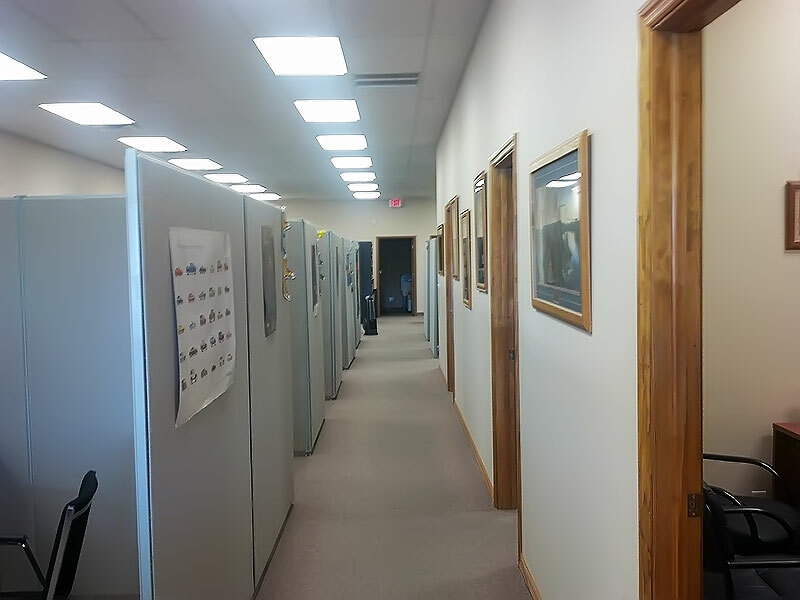 Feel free to browse around our website and find basic information about insurance and financial security for you and or your business; learn about Rowley Insurance Agency Inc. and it’s staff, request a quote, get a quote or ask for help with your existing policy. Whether you're from Englewood, Rotonda, Cape Haze, Boca Grande, Port Charlotte, Venice, North Port or any southwest Florida area we can help you with all your insurance needs. 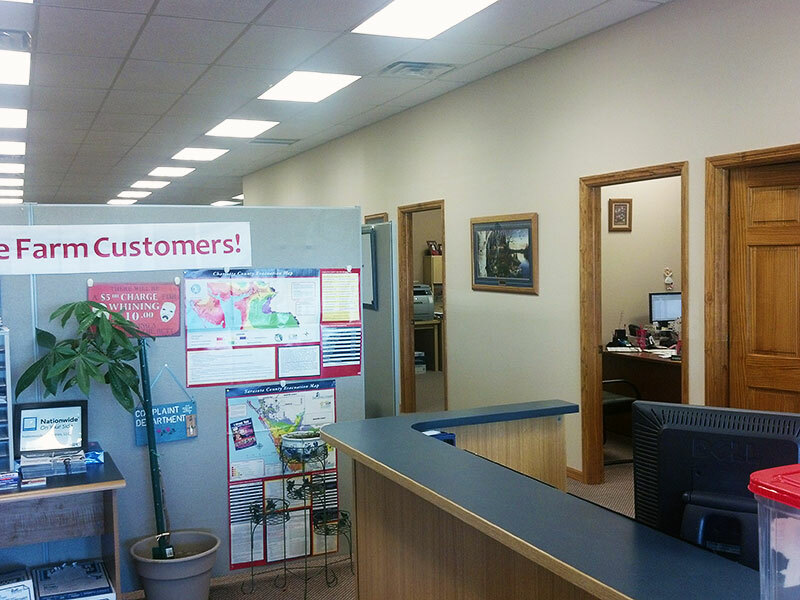 Oh, and by the way you can also call us M–F from 9–5 and speak with one of us personally or stop on by!